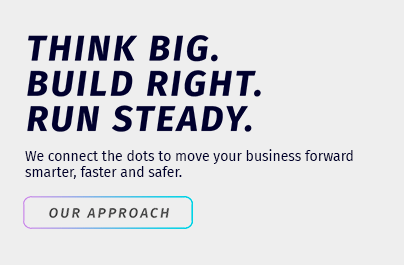 The digital world is challenging and ever-changing, and IT’s importance in company growth cannot be overstated. Are you making informed business decisions within your IT budget? 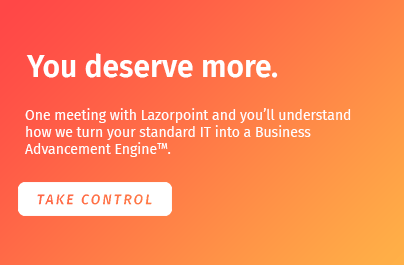 Lazorpoint dives into your business and envisions what your ideal IT structure should look like. Our virtual CIO services take your present position, goals and obstacles into consideration to build a holistic, flexible IT strategy. 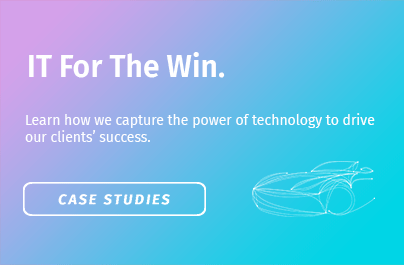 When IT is tailored to your exact needs, it helps your business run better and capture more opportunities. As your virtual CIO, we alleviate IT pain and design solutions that demonstrate a strategic advantage over your competitors. Contact us to learn more about our virtual IT solutions.